4xhd at 60hz, 8xhd at 30hz. OmniVision has unveiled two new sensors capable of enabling high-resolution video shooting on portable devices. 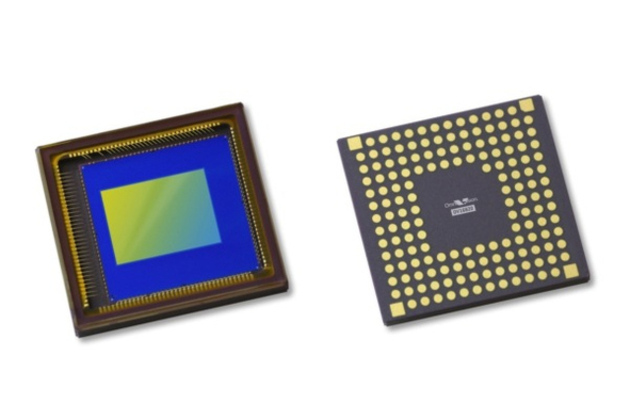 The 1/2.3-inch OV16820 and OV16825 sensors, designed for compact cameras and "flagship smartphones" respectively, can shoot 60fps video at 4K2K (3840 x 2160, or four times 1080p) and 30fps video at the full 16-megapixel resolution of 4608 x 3456. The sensors also allow for 16-megapixel burst photography.